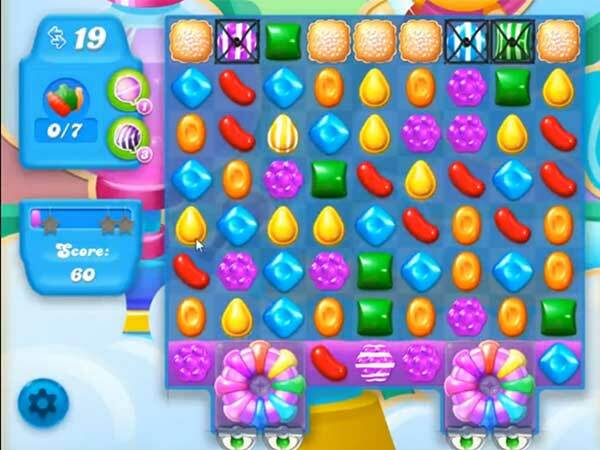 This level is easy and you need to use few simple steps to complete this level. First you should try to play near to Jelly cake to break them as it will help to break the blockers. Then break soda bottles that you get to reach the target.